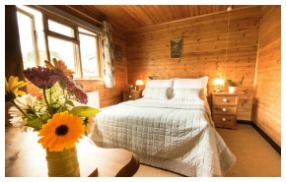 Hipley is a two bedroom log cabin which sleeps 4 comfortably, ideal for small families or couples looking for a break in the Peak District. 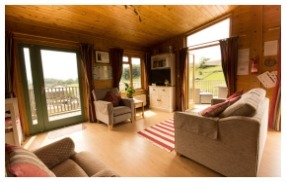 The lounge is beautifully light and airy with large upper windows and has wonderful views over the farm fields. Good for toddlers as it has an enclosed decking area. Hipley offers increased accessibility for those who have hearing, visual or mobility impairments. 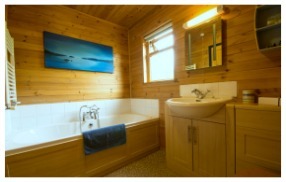 It has a full wet room shower with grab rails and we welcome all dogs. 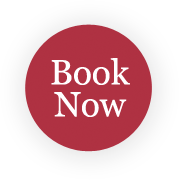 Enquire today or book online to avoid disappointment. Eco-friendly cleaning materials, washing up liquid plus dishcloths, kitchen roll etc. There is a small shop in the farmyard selling a few basic supplies such as milk, ready meals, Bacon, sausage, Ice cream and gifts.